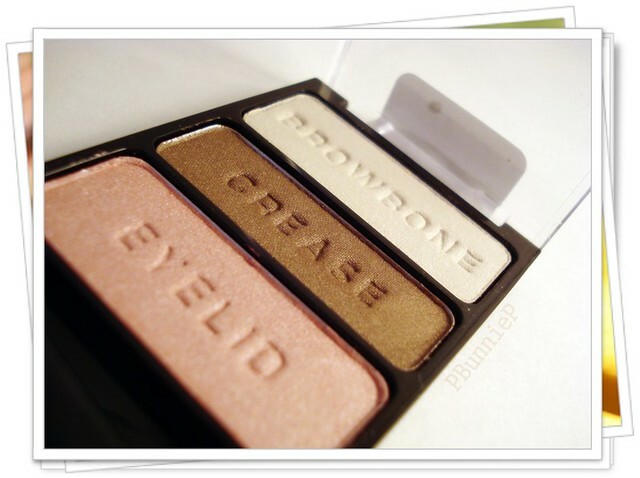 TheBunnieHole | Vancouver Youtuber & Blogger: Wet 'n Wild rocks it with Color-Icon palettes! Wet 'n Wild rocks it with Color-Icon palettes! Ready for some drugstore goodies today? If you haven't already, its time to head down to the Wet 'n Wild shelf and sample some of their new-er item. Yes, new-er because they've been out for a while, but they are still a new addition to the line. I've only recently been able to catch these guys since there is only one store that carrys them here and its almost always sold out.... >.>"
I was lucky to grab the last one of this VERY POPULAR shade; "Vanity". Let's get into the review shall we? 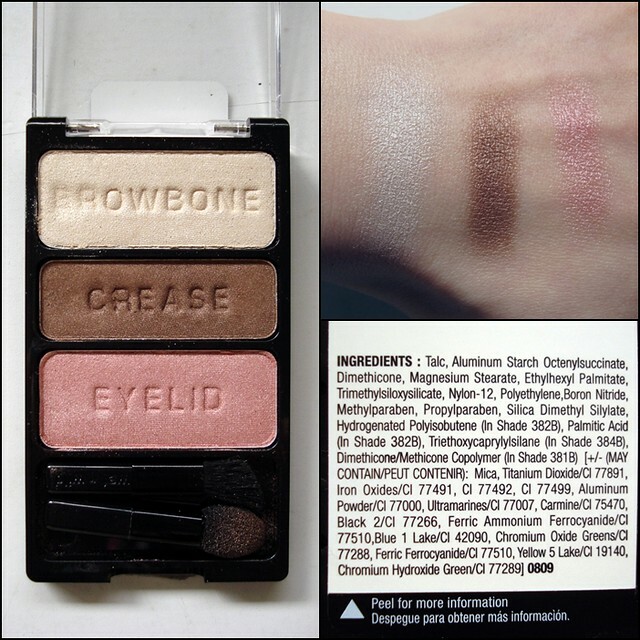 Both palettes have beautiful pigmentation. Nice range of textures to experiment and combine. Doesn't last all day without a shadow primer. The satin/metallic shades are a little too soft and easy to overblend, thus loosing intensity. Over all I'd still call these guys a good pick! 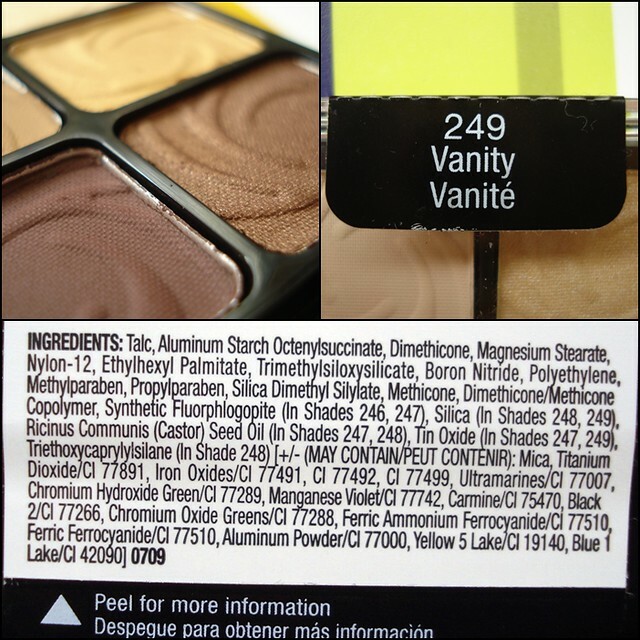 While they are not the most long-lasting, I think that factor depends on your skin and also what you are wearing it for. For a 4 hour trip, they will do just fine, anything more and you'd better add a primer to it. 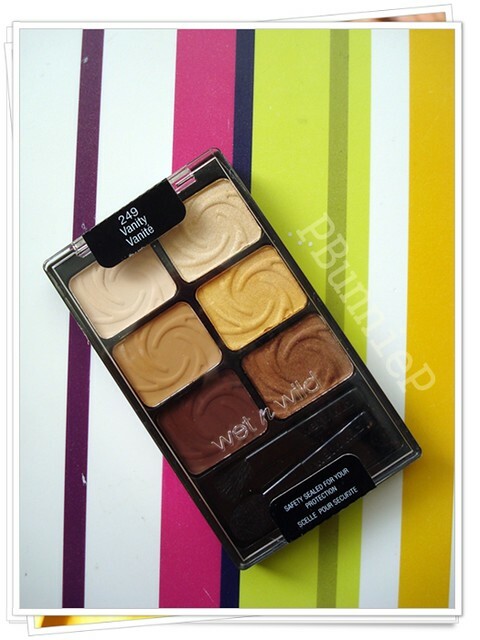 I do think Wet 'n Wild are really trying to revamp their line and that's a great thing for us product junkies!